Alright, already. 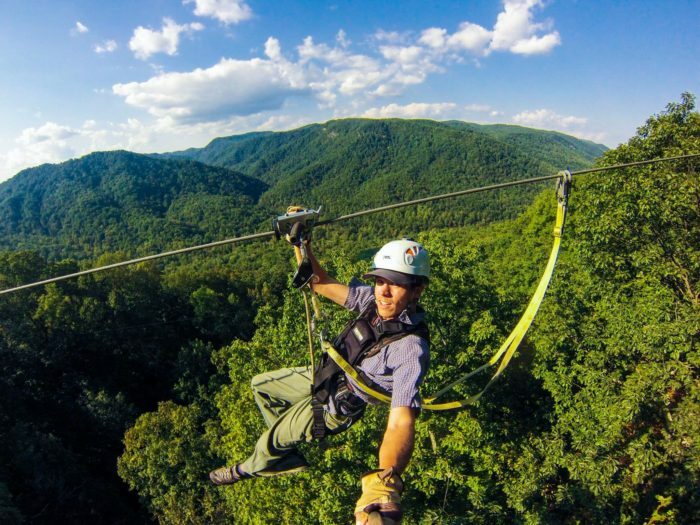 We’ve all been to the Whitewater Center and Asheville (and we love them). What else ya got, Carolinas? Here are a few ideas. If you live in Charlotte (and you’re not Ted Williams), odds are you’ve already been to the Whitewater Center and Lake Norman more times than you can count. To shake up your warm weather water activities, head to The Quarry, a swimming hole at Carrigan Farms up in Mooresville. Keep an eye on their website for open swim date announcements for the 2018 season. Need a lunch or dinner plan? Try Alino Pizzeria in downtown Mooresville for authentic neapolitan-style pizza. 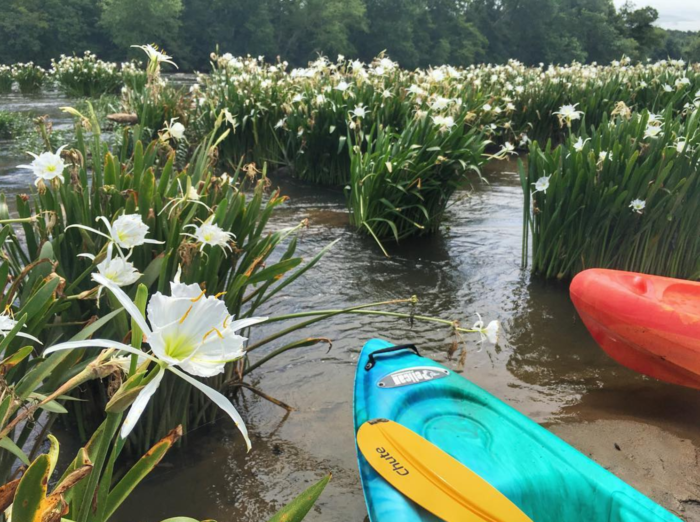 Less than an hour south of Charlotte, Landsford Canal State Park is home to the world’s largest population of Rocky Shoals spider lilies. They bloom May through mid-June and can be viewed by kayak on the water or along a 1.5-mile hike on land. The tiny town of Seagrove, NC (population: 230) might not catch the attention of tourists if not for the area’s dense collection of pottery workshops. 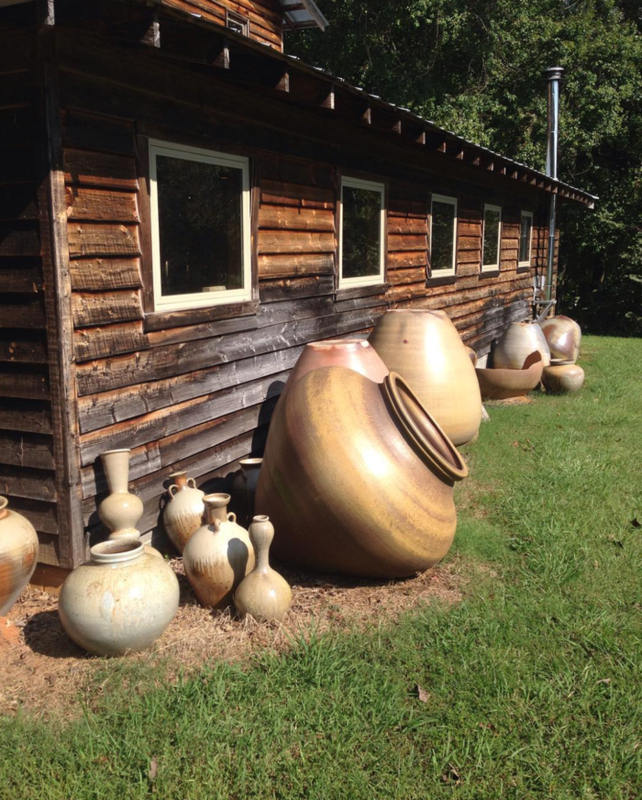 You’ll find more than 60 potteries and galleries to explore in and around Seagrove and can start out at the North Carolina Pottery Center to help get your bearings straight. On your way there or on the way back, map yourself through 6925 Pisgah Covered Bridge Rd Asheboro NC 27205 to see one of two remaining covered bridges in the state. You could also detour through Uwharrie National Forest for the scenic route home. 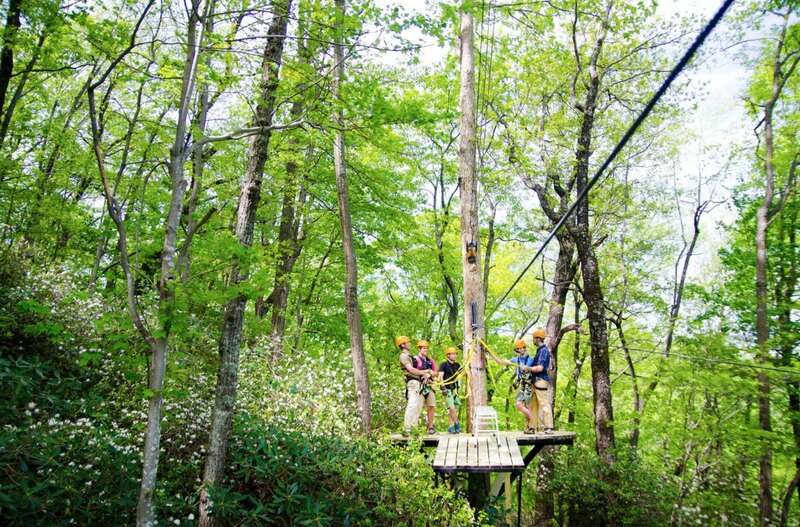 The Gorge Zipline in Saluda features 11 zip lines spanning 1.25 miles through the tree canopy where you’ll descend 1,100 vertical feet on your trip. It’s not cheap — $97/person or $87/person for groups of eight or more — but it’s an experience that would be impossible to replicate on your own. I went to college in Greenville and then lived there for a few years after graduation. That was 10 years ago and I loved it as it was then, but its food scene has blown up since I left. Coffee Underground, a dark, cozy basement level cafe, The Cazbah, a tiny tapas place, and Addy’s, a hole-in-the-wall Dutch cafe and bar (pronounced AH-deez), are three of my favorite longstanding downtown institutions that pre-date my time there. New kids on the block like Southern Pressed Juicery, Methodical Coffee and Dark Corner Distillery have upped the city’s trendy drink game. And some must-visit new restaurants include: Golden Brown & Delicious, The Anchorage and Sidewall Pizza (known as much for its homemade ice cream as it is for its pies). The outdoorsy part? Park once and get around the city by bike with a Reedy Rides rental. 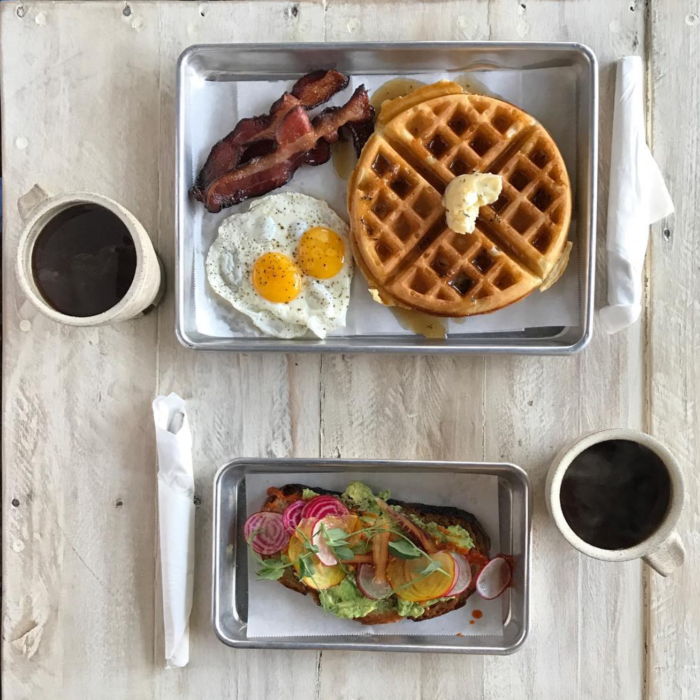 Build up an appetite between food stops with a stroll through Falls Park, a stunning green space along the river, or a bike ride along the Swamp Rabbit Trail, a 20-mile greenway that runs from Greenville to Traveler’s Rest. Linville River cuts through the Blue Ridge Mountains in Pisgah National Forest before dropping 45 feet into Linville Gorge. 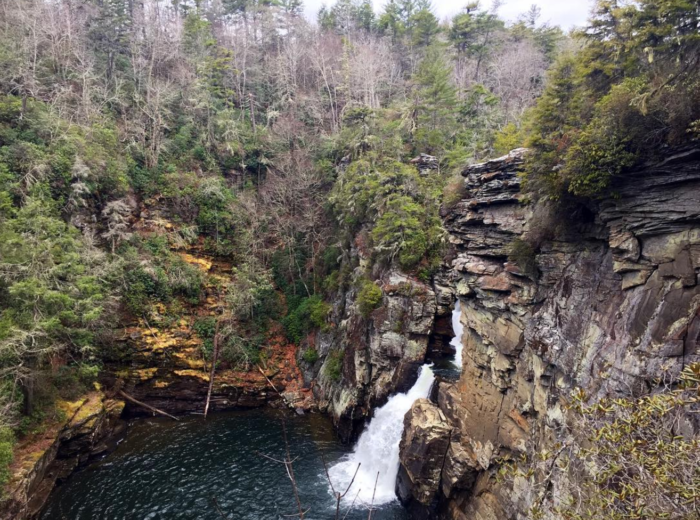 The waterfall is a popular hiking destination about 2 hours northwest of Charlotte and you can get to it using this 2-mile hike starting at the Visitor Center.